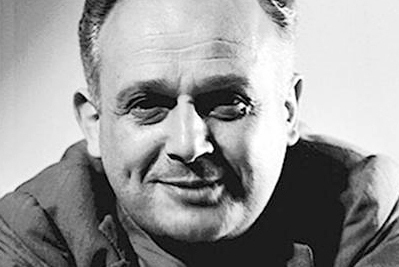 The Feldenkrais Method is named after the distinguished engineer, scientist and educator Dr. Moshe Feldenkrais. He was born in the present day Ukraine, moved to Palestine as a teenager and studied in Paris. Besides being a scientist who worked on nuclear research and antisubmarine technology, he was also a judo master, credited with introducing the sport to the West. 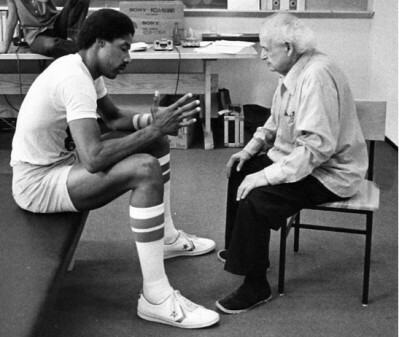 After developing a painful chronic knee problem in the 1940s, he decided to explore the body's functions as a way of avoiding surgery. Feldenkrais embarked on a study of new relationships between the mind and body to improve physical movement and function. He combined his knowledge of martial arts with neurology, physiology, anatomy, and psychology to create a new system of neuroplasticity, thereby teaching himself to walk again without pain. The muscular tonus becomes more uniform and is lowered. A feeling of well-being prevails. The breathing becomes regular; the cheeks more colored. The eyes are brighter, wider, and moister and sparkle. At the end, one rubs one’s eyes as if awakening from a restful dream.